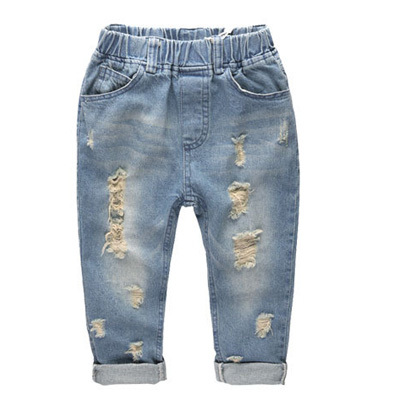 A distressed finish gives these boys ripped jeans a casual, stylish look for your little boy. Cuff the ends to add polish to his look! 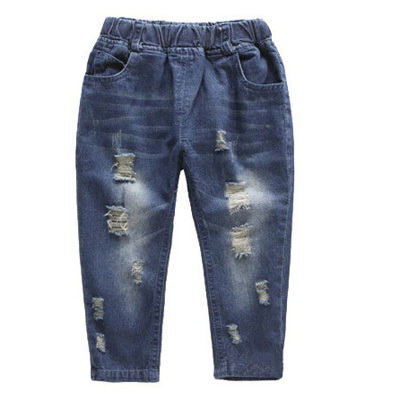 Featuring an elastic waistband for a comfy fit that makes getting dressed easy.